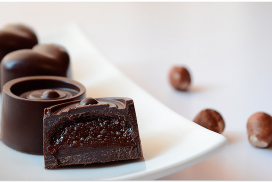 What about delicious SWISS chocolate? 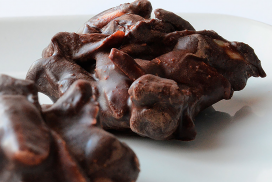 How about premium RAW, ORGANIC, VEGAN Swiss chocolate that is gluten free, nut free and uses a low glycemic sweetener? Meet Monika Wacker and Schoccolatta who are part of our IMPACT StartUp Visa program and have moved to Vancouver all the way from Switzerland. 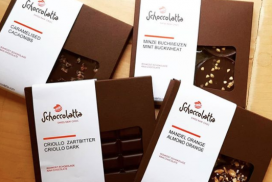 She creates chocolates with ingredients that your body will love, like raw cocoa beans, dried fruits and nuts and many other delicious ingredients! 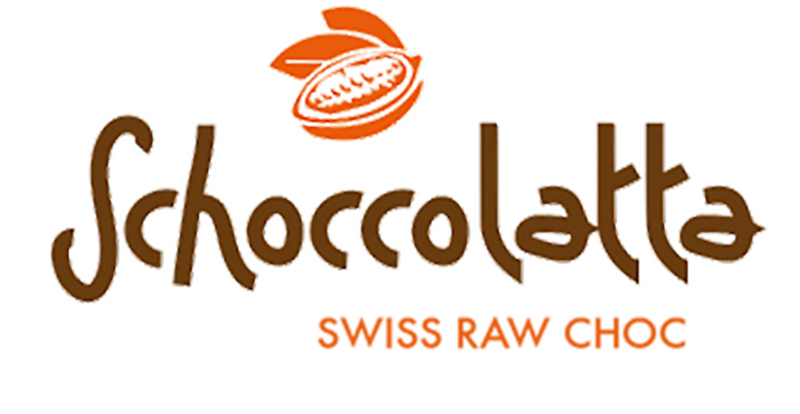 We are incredibly happy to have Monika join the Spring family and are looking forward to Schoccolatta gaining their foothold in the Canadian market and producing delicious and healthy chocolates for all of us! Come meet Monika and all of our other amazing global companies on January 23rd. Support them as they join our robust community and also get a chance to network with our partners and mentors who will be in attendance at this event.